Description CARFAX 1-Owner. SE Plus trim. EPA 25 MPG Hwy/17 MPG City!, $600 below NADA Retail! 3rd Row Seat, iPod/MP3 Input, CD Player, Fourth Passenger Door, Dual Zone A/C, Back-Up Camera, TRANSMISSION: 6-SPEED AUTOMATIC 62TE, Rear Air CLICK NOW! Third Row Seat, Rear Air, Back-Up Camera, iPod/MP3 Input, CD Player, Dual Zone A/C, Fourth Passenger Door Rear Spoiler, Keyless Entry, Privacy Glass, Steering Wheel Controls. QUICK ORDER PACKAGE 29H SE PLUS Engine: 3.6L V6 24V VVT, Transmission: 6-Speed Automatic 62TE, Floor Console w/Cupholder, Instrument Panel w/Piano Black Applique, Blacktop Package, Gloss Black Grille, Silver Accent Stitching, Black Headlamp Bezels, Front Fog Lamps, Rear Fascia Scuff Pad, Body Color Exterior Mirrors, Highline Door Trim Panel, Automatic Headlamps, Premium Interior Accents, Remote Start System, Security Alarm, Security Group, Leather Wrapped Shift Knob, Uconnect Voice Command w/Bluetooth, Bluetooth Streaming Audio, Remote USB Port, Leather Wrapped Steering Wheel, Sirius Satellite Radio, For More Info, Call 888-539-7474, ENGINE: 3.6L V6 24V VVT (STD), TRANSMISSION: 6-SPEED AUTOMATIC 62TE (STD). 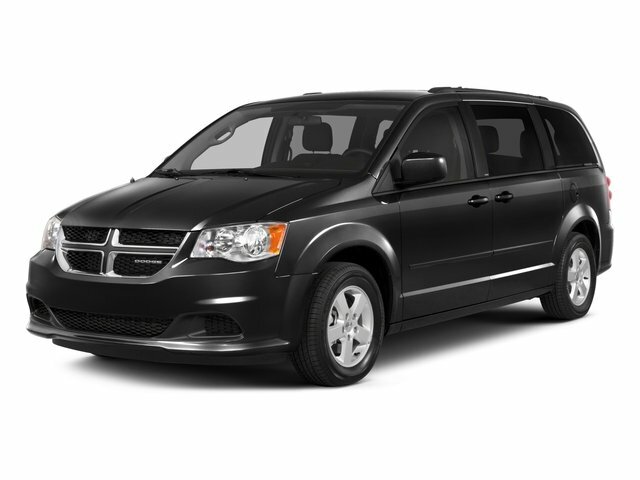 Dodge SE Plus with Granite Pearlcoat exterior and Black interior features a V6 Cylinder Engine with 283 HP at 6400 RPM*. 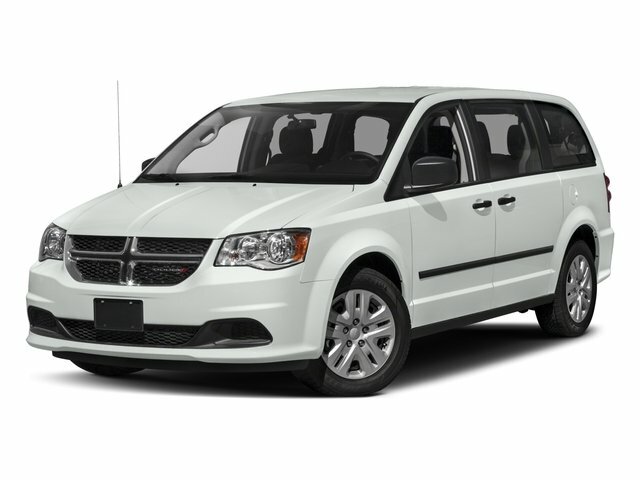 Edmunds.com's review says "This is a minivan with enough luxuries and features to handle all-day drives. Seat comfort, especially in the first two rows, is very good.". Great Gas Mileage: 25 MPG Hwy.